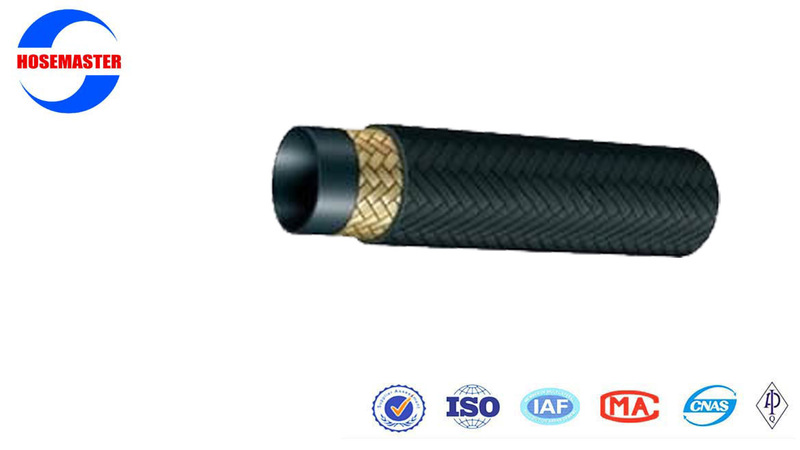 medium pressure SAE 100R5 hydraulic hoses are widely used in medium pressure applications including conveying petroleum-based hydraulic oil, air and water with specified pressure to air brakes, power steering, turbo oil lines and tilt cab cylinders. 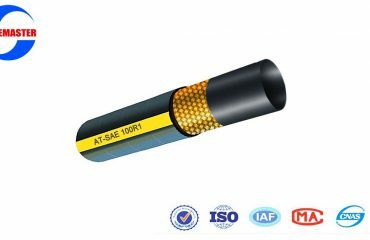 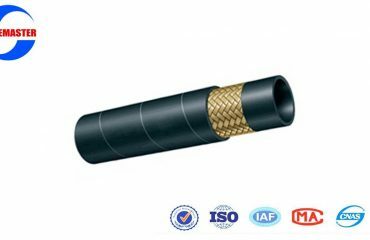 Oil resistant tube, single wire braid reinforcement and fiber braided cover contributes high performance. 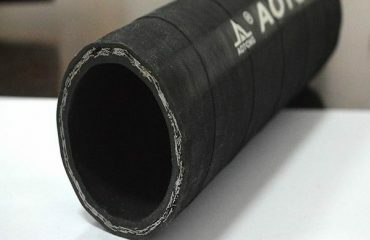 Fabric braids should be resistant to oils and mildew.